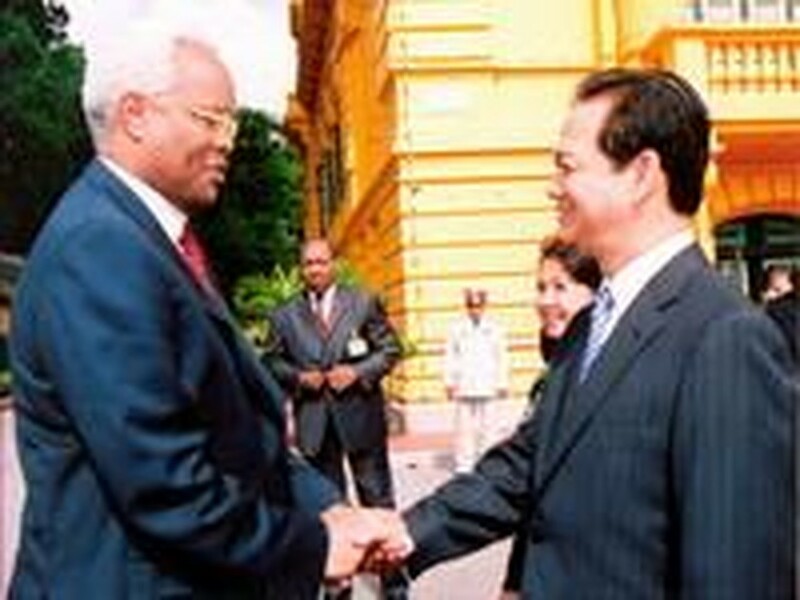 Vietnamese Prime Minister Nguyen Tan Dung on Tuesday held talks in Ha Noi with his Tanzanian counterpart Edward N. Lowassa, who is visiting Viet Nam on September 4-9 to boost bilateral relations. The Tanzanian PM is on his first overseas trip to Asia as from January when he took the post. 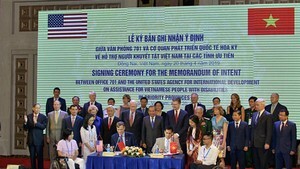 On the same day, his wife Regina paid a visit to the Viet Nam Women’s Union headquarters in Ha Noi. Ms. Ha Thi Khiet, chairperson of the union, briefed to her about the organization's development and achievements in the combat for Vietnamese women's advancement and equality.